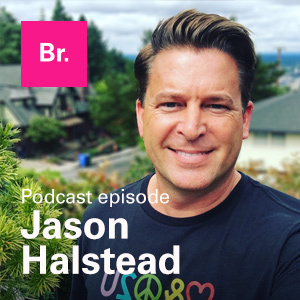 Posted by jason on May 2, 2018 in News and tagged articulation, brand, branding, messaging. You’re frequently at a loss when trying to think up brand-related social media, newsletter, blog, or website content. If you asked ten different employees to describe what you do or who you are as a company, everyone would say something different. You cringe at networking or social events when people ask about your work; you ramble and mumble. Posted by jason on July 12, 2016 in Insights and tagged archetypes, articulation, branding, messaging, strategy. One of the biggest things most everyday companies are struggling with, in terms of branding, is how to “tell their story.” If you’re there, you’re not alone. Most everyone struggles with articulating their brand and its narrative. Archetypes can help. Here’s how. Posted by jason on March 5, 2015 in Insights and tagged articulation, brand, credibility, messaging, strategy. Posted by jason on October 14, 2014 in Insights and tagged articulation, business, startups, strategy. If you want to be an effectively responsive and rapidly evolving culture, what could be more valuable and helpful than knowing the baselines; the “what and why” behind your business (your mission) and “where you want to go” (your vision)? In fact, how effective do you think your path will be without them?